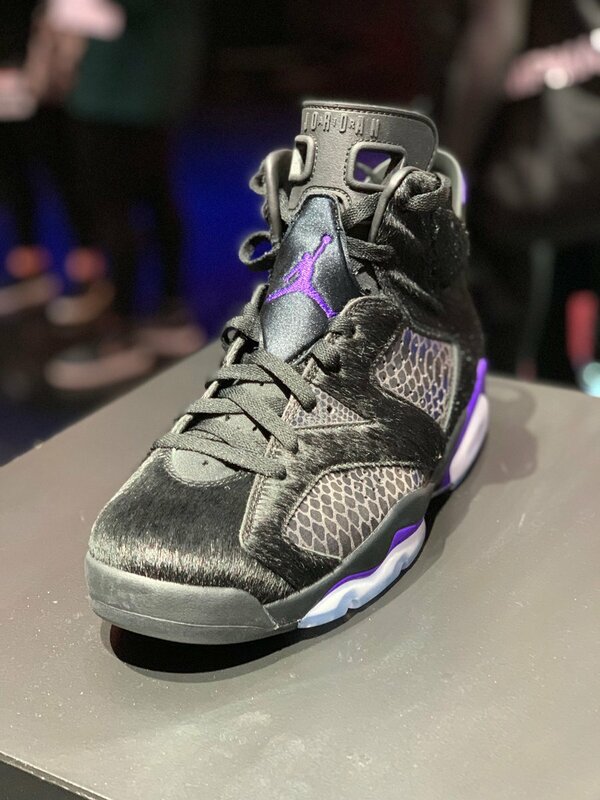 Discussion in 'Jordan Brand' started by salacious crumb, Dec 12, 2018. 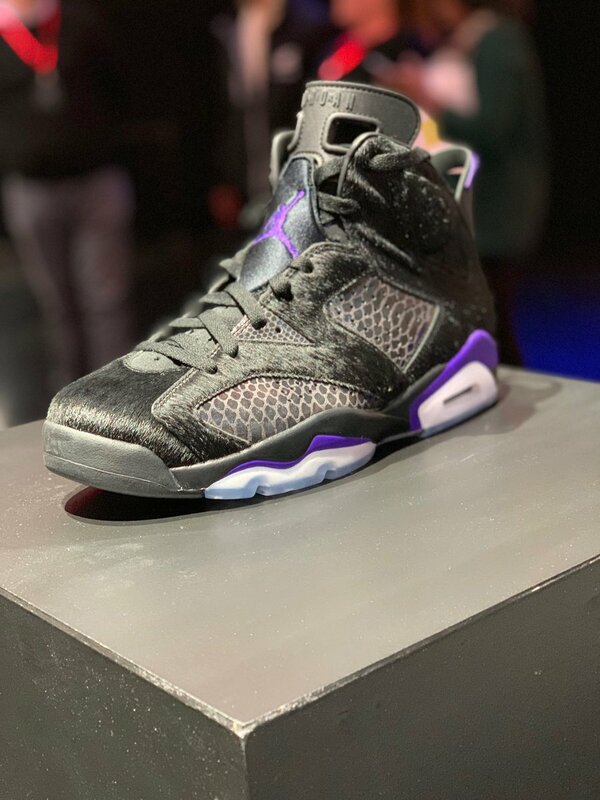 UPDATE (01/18/19): Sources have confirmed with Sole Collector that this premium Air Jordan 6 is a collaboration with Charlotte-based retailer Social Status and will be releasing in limited quantities for All-Star Weekend 2019. Stay tuned for more details in the coming weeks. 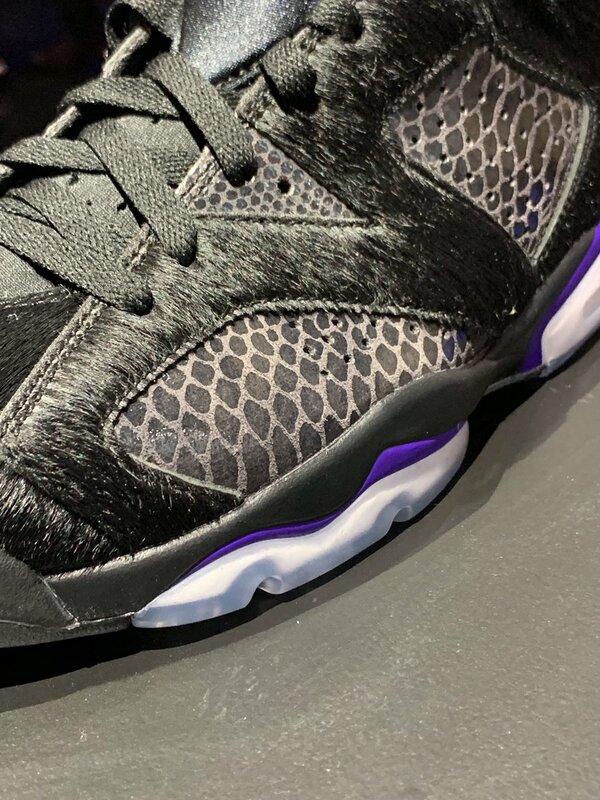 I like the pony hair, I don't like the reptile material. Da Real Mars Blackmon likes this. Hopefully I can cop these. staffsgtdignam, cucumbercool and Jordan4Addict like this. 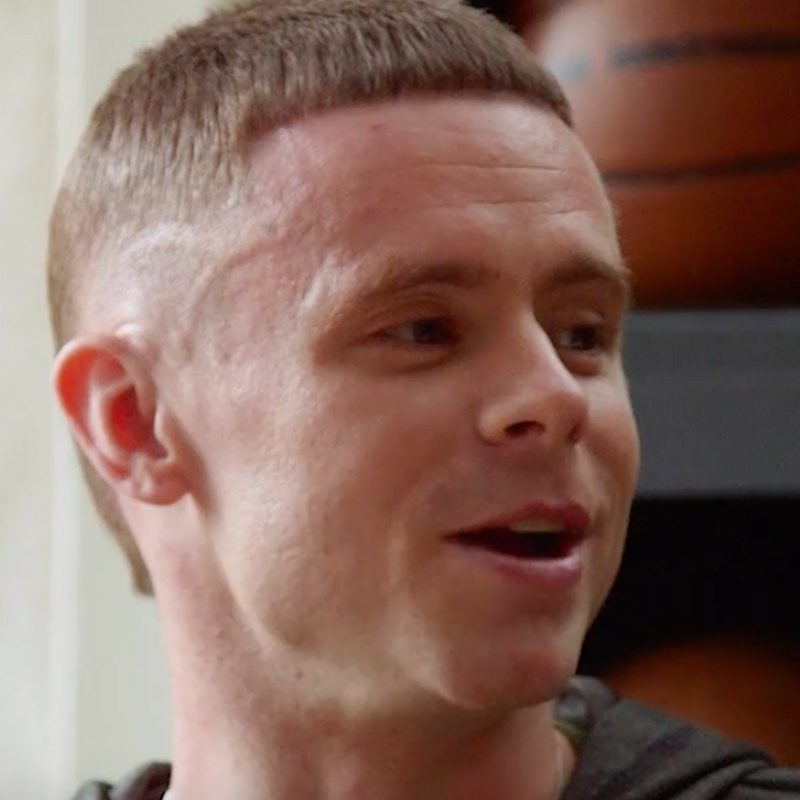 Toebox be looking like The Professors’s haircut. 1978S, bush man 2002, j rain and 9 others like this. 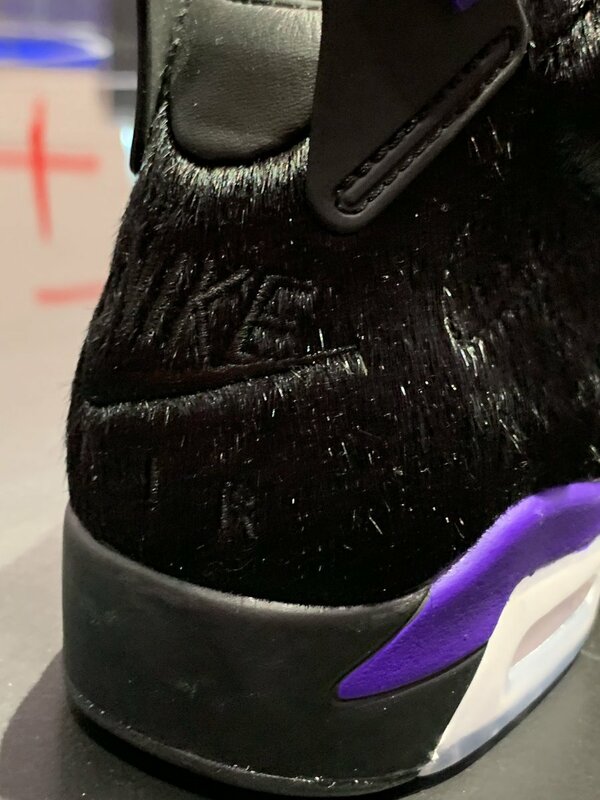 Looks like these aren't dropping on SNKRS? im getting hairclippers and a razor and im shaving that **** off!!! maybe ill be lucky and they will have a nice buttery nubuk underneath!!!! No you're not because you probably aren't going to be able to cop. cucumbercool and jlinn237 like this. I dude wearing those with Dickies? Yuck. Jordan4Addict, headdetective and Magic33 like this. Looks like the ugly started from his feet & crawled up his leg. Careful.. It might grow back thicker. Gordonson and TURBO UNO like this.